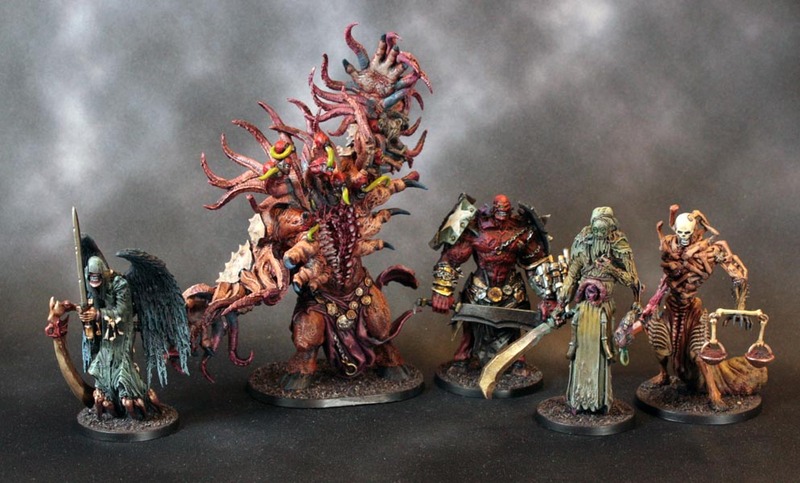 » Community Spotlight: Heralds Of The Apocalypse, Dungeon Terrain & A Homemade Dice Tray! We're kicking things off today with something monstrous. 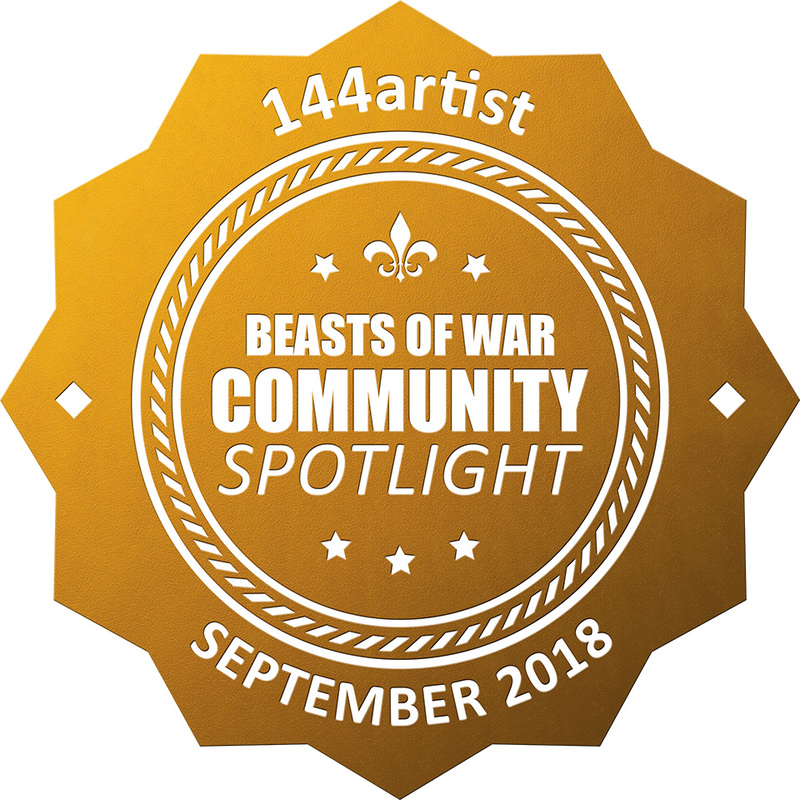 If you wanted the Hobby Hangout this week you'll see that we talked about these creatures on that show but I thought they were too good not to award a Golden Button too. Check out these Four Horsemen! The Four Horsemen (from left to right) are Death, War, Pestilence & Famine. The big tentacle beast in the centre is Apocalypse itself. We were saying how it appears to be what the Screaming Antelope turns into when the boss fight triggers its next phase in a game like Dark Souls. The painting here is fantastic though and shows off a nice level of skill, bringing them in line with the artwork from Adrian Smith. 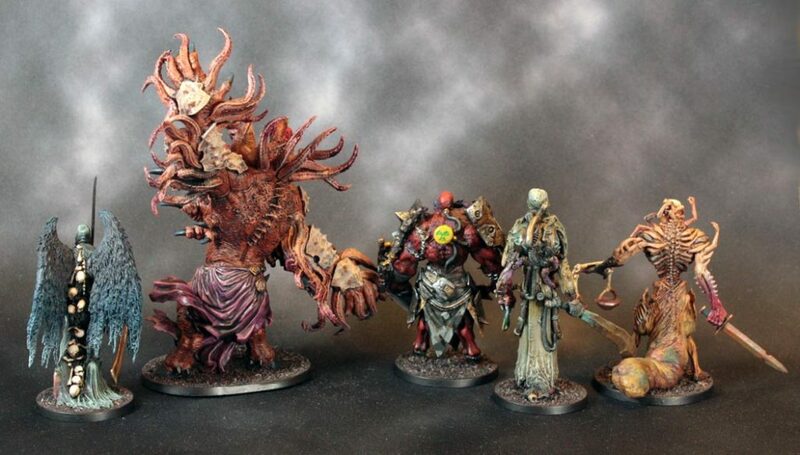 As Smith is one of my favourite artists it's great to see someone copying his style over into the miniatures for the tabletop. I was particularly won over by the feathers that maledrakh was able to bring out in this vision of Death and the deep red of War's skin. They are not your typical interpretations of these apocalyptic omens but they certainly make you think! Make sure to check out his project for more work on The Others: 7 Sins as maledrakh has been working through this range for a while. 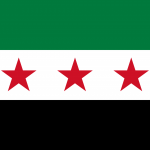 We then turn our attention to a subject which is close to my heart right now. 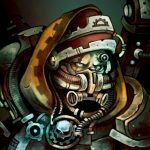 Mantic Games created a great Terrain Crate for packing out dungeons with stuff and 144artist has been working through that with great skill. As I have been building dungeons right now it's great to see someone bringing these pieces to life for dunking into games like Dungeons & Dragons or maybe if you wanted to go old school, HeroQuest! The painting here is superb and he has brought out the warmth in the wood here for the Wizard's Study. 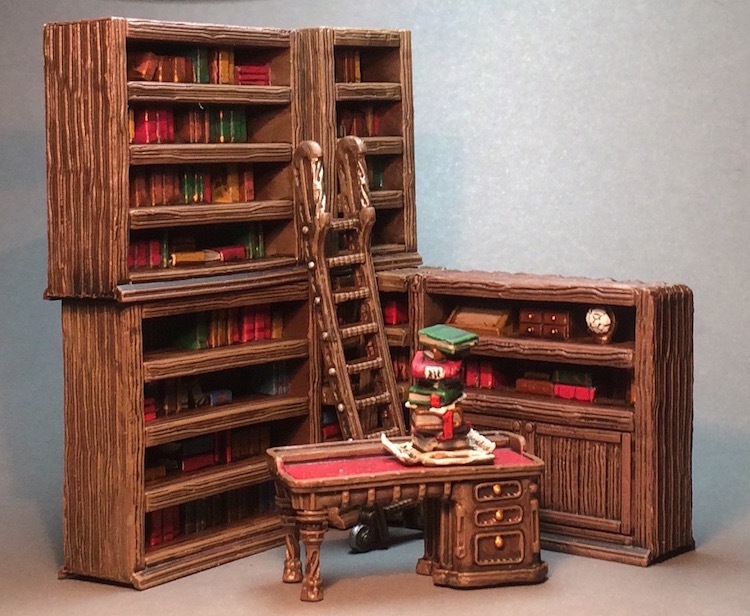 I love the fact that each of the books has also been painted in different ways, bringing out the spines and creating the look of a proper cluttered library rather than just a stock set of terrain. All of the terrain has been given a little bit of an artistic flare too which is nice with highlighting and shading used to make particular parts pop. You can see this in more detail when you see the treasure piles which you would have thought would be a pain to paint! Once again though 144artist has done a great job of bringing these to life and giving them a place within a dungeon. 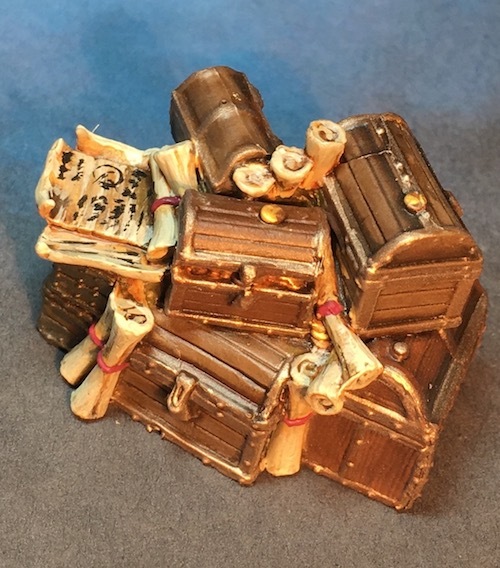 The work on the scrolls and that little bit of arcane writing really jumps out and you have to go and check out the project in more detail to see how the treasure piles have turned out! 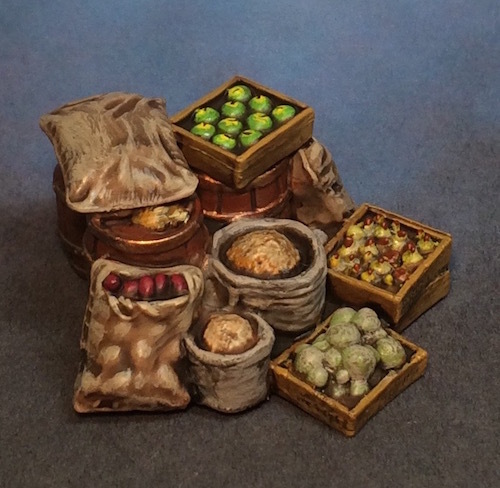 Are you going to be having a closer look at the Terrain Crate for your next dungeon delve? Last but not least we have a tutorial for something everyone needs in their collection, a rolling tray! darkdanegan has put together this neat little tutorial showing how you can make a very simple dice tray with little effort and expense. Simple but effective! 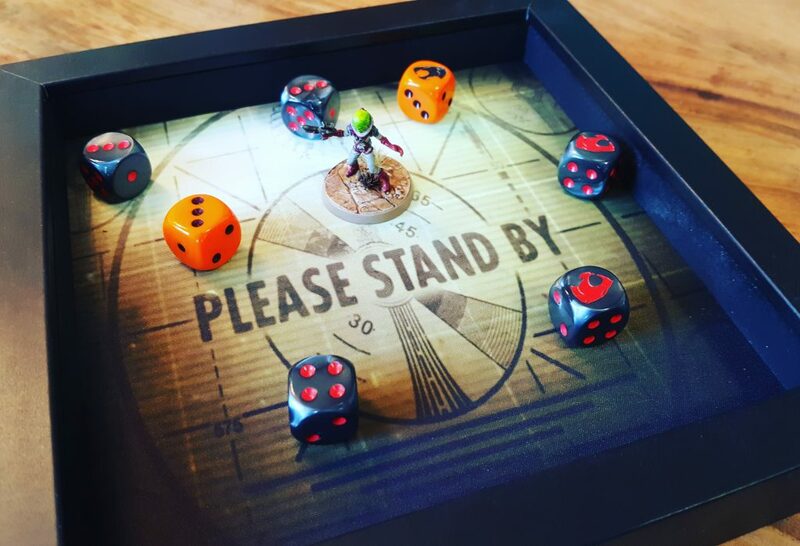 With the amount of dice that we're all chucking around right now for board games, miniatures games and beyond, something like this would be great for the tabletop. The best thing is, is that you could take out the insert and replace it with a different soft bottom if you wanted to change it up between games! Are you going to be giving this a go? I’d love to know more about the ‘Others: 7 Sins’ game. I actually backed it on Kickstarter and although I’m sure I’m not the only one who hasn’t got round to doing much with it, I also haven’t seen much about it online. I’d love to see some playthroughs, etc. 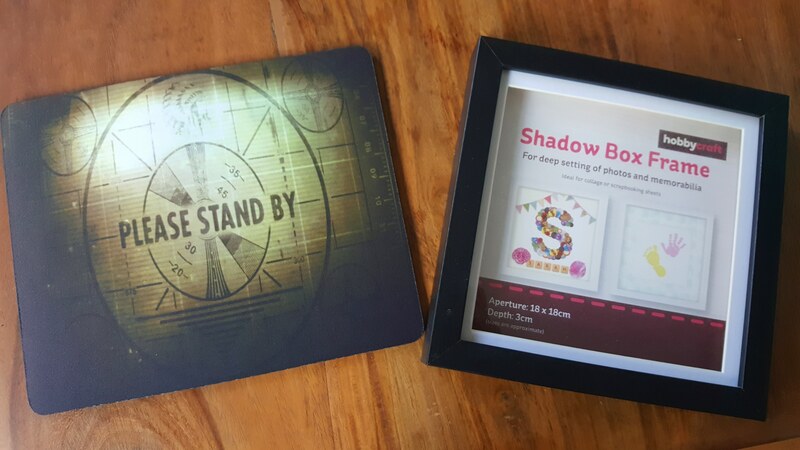 great idea, the dice tray, to give it award. can easily make this for bolt action or flames of war with different bottoms for my armies.